Weapon Skill Ability to use M310 and SCAT1. Buildings Skill Increases Radine crystal carrying capacity by 25. Buildings Skill Increases Radine crystal carrying capacity by 10. 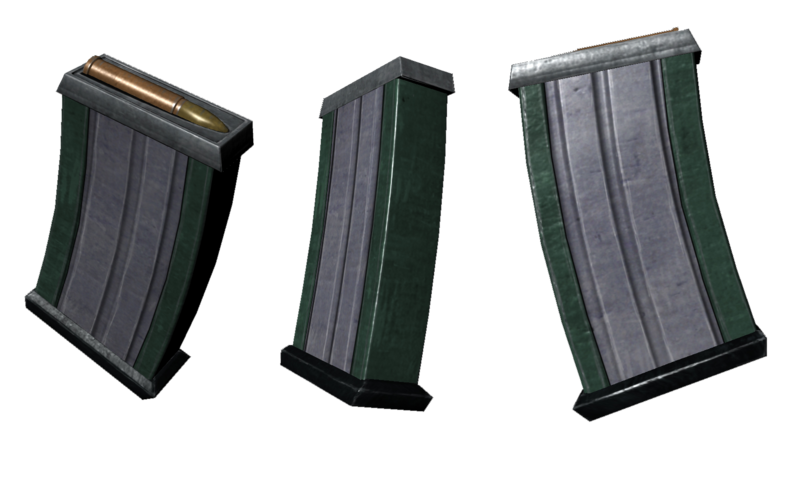 Infantry Improvement Skill Increase the capacity of the shield created by the player’s PSU by 50%.